Music Rehearsals start next week! 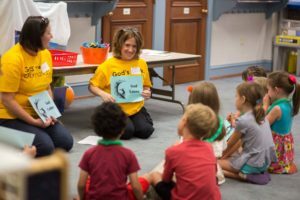 Rally Day marks the beginning of the Fall schedule at St. Peter’s with Christian education for all ages, worship shifting to its regular time, and a picnic to top off the day. With the summer months being marked as a more quiet time in the church year, we reconvene or rally, for our Fall schedule. 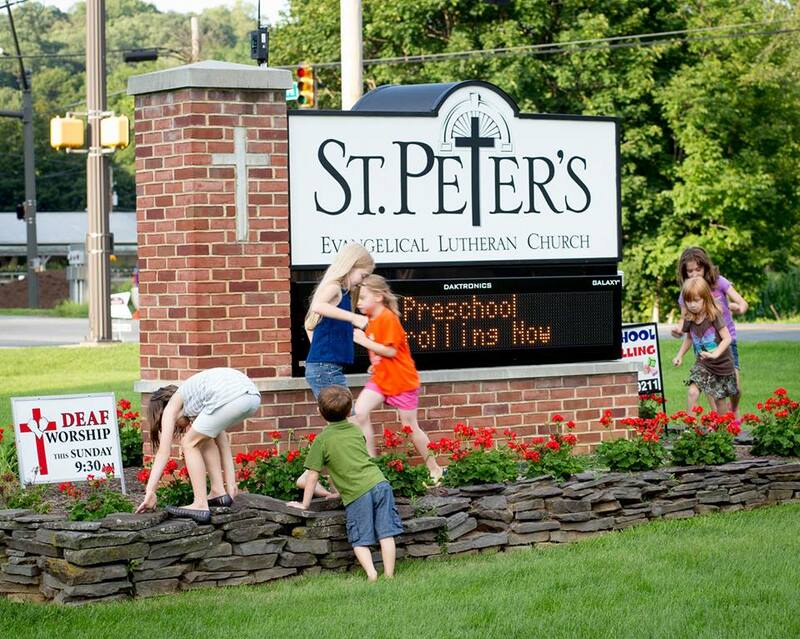 There’s a lot going on at St. Peter’s and we would love to have you come celebrate the day with us. It’s a great time to learn something new and explore the wonder of God’s work in your life. It’s a wonderful time for your family to learn new things about Jesus’ love for them. There are several adult Christian forums and classes and we have Christian educational opportunities for children of all ages. 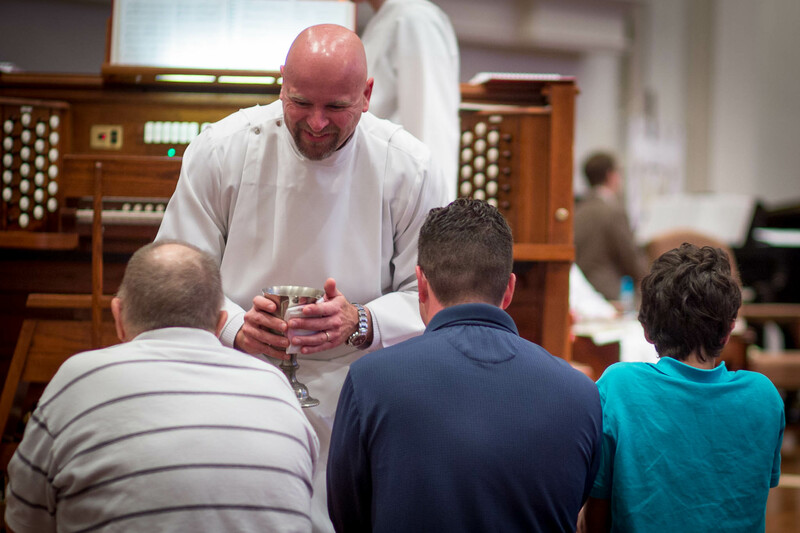 September 11 marks our shift from summer worship to our regular worship schedule. Join us for worship at our Traditional services at 8 and 10:45 am or our New Day Praise service at 10:45am. The music season starts up as well, with musical groups and choirs reconvening for the season. St. Peter’s loves many things, but we especially love food and fellowship! One way to rally is to enjoy a good picnic and celebrate the start of the Fall church season. This year’s picnic is outside (weather permitting, in the Family Life Center weather not permitting) and features pork and picnic trimmings as well as really great lawn games for the kids. The picnic begins at noon. 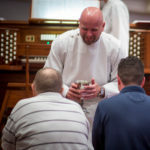 We look forward to having you join us for Rally Day and hope that you may see the presence of the Lord through worship, in the Lord’s supper, discover God’s love for you through learning and education, and in see Christ in your midst in fellowship.